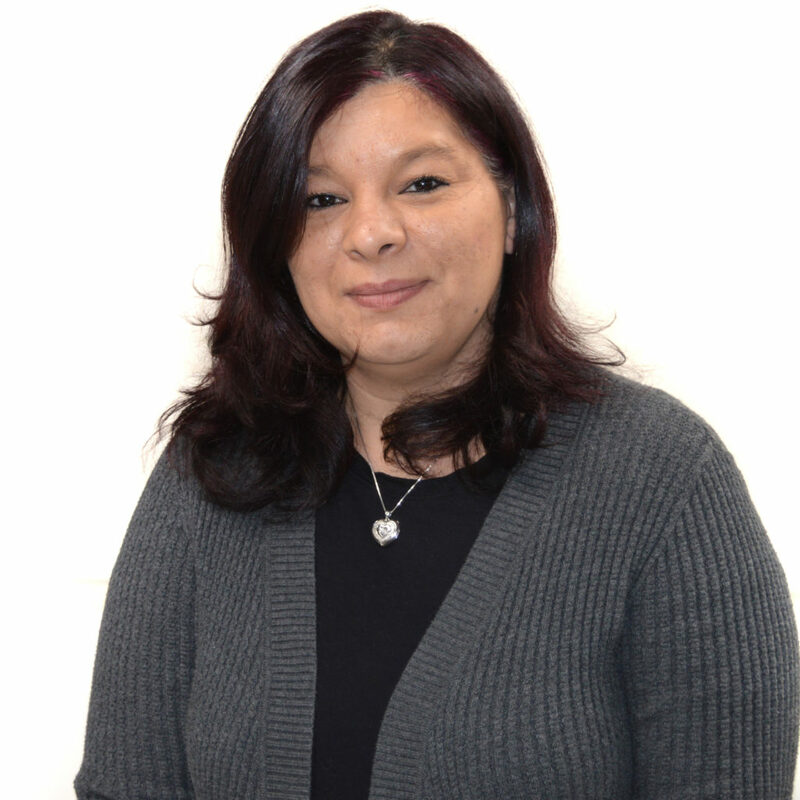 Jackie has been with the Center for over 15 years, when she started as an Administrative Assistant. Over the years, her love of printmaking and her role at CCP have grown. Jackie now oversees program and workshop registrations, membership and CCP’s offices and facilities.